Former Chips star Larry Wilcox file for Bankruptcy amid criminal charges brought by the SEC. 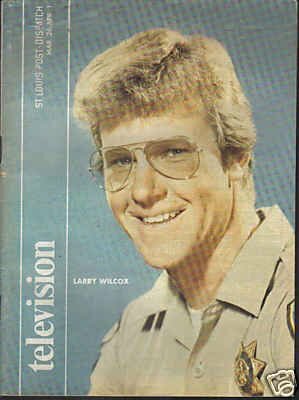 This story was particularly interesting to me as Larry Wilcox was a bit of a hero to me as a kid and over the last 5 years I have been told that I look just like him. He has 1.5 million dollars in debt and owes an enormous amount in back taxes. This case will be interesting to follow as he has also been charged with being a part of an organized company that sold fake stock certificates. Its hard to believe that someone who played the clean role of Chips actor is involved in a criminal enterprise.